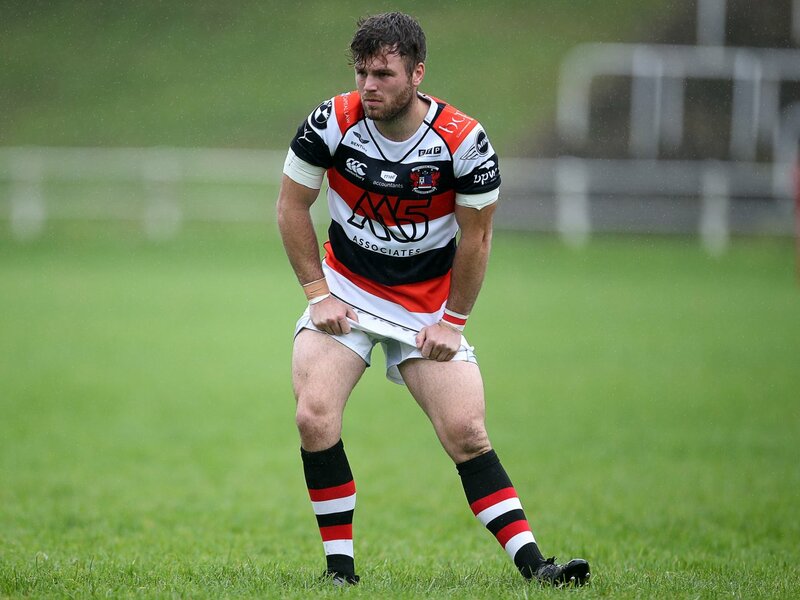 After Pontypool’s valiant effort in the 20-18 defeat at the hands of Premiership champions Merthyr in the semi-final of the WRU National Cup at Ebbw Vale last Saturday, it is back to league action this Saturday with the visit to Pontypool Park of Bedlinog. 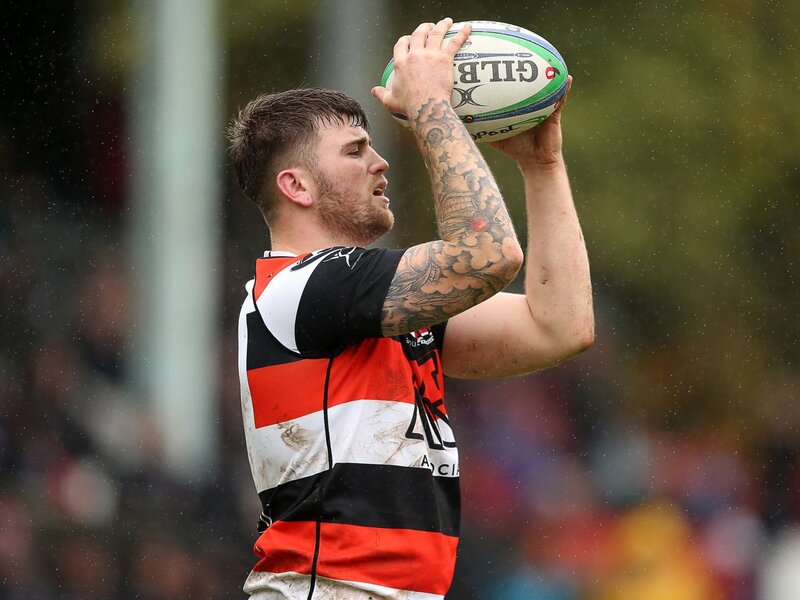 Although Pooler have already won the WRU National Championship with five games remaining, they will be keen to get back to winning ways and preserve their 100% record in the league this season after winning their first 17 games. Bedlinog are in seventh place in the league table with 41 points from 20 matches played. The two matches they have left is the trip to Pontypool on Saturday followed by hosting Pooler the following Saturday. 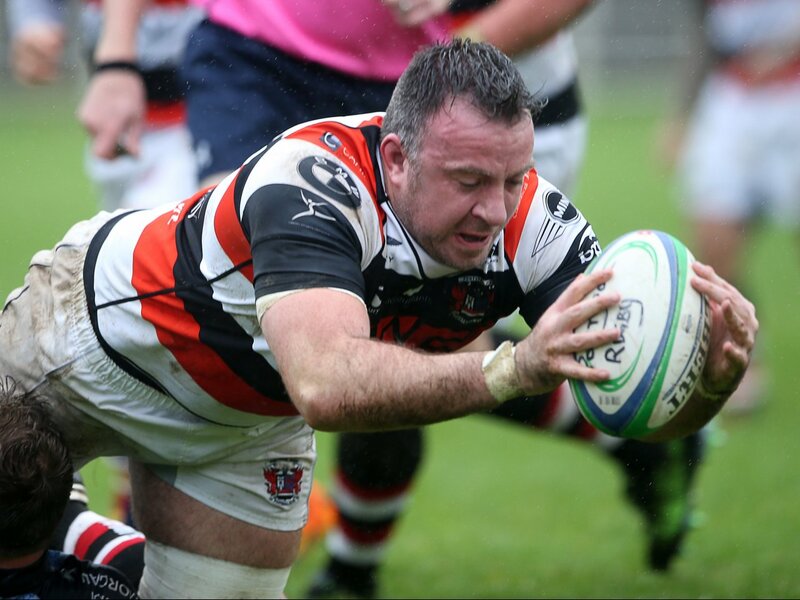 Veteran front rower Jamie Jeune will be making his 249th league and cup appearance for the club.